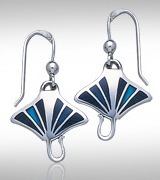 Do you find sterling silver Manta Ray jewelry and Stingray jewelry especially attractive? This reason is probably the flattering body shape of Rays. 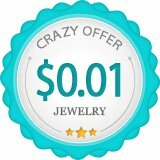 The large flat body reflects more light and the exquisite glow of silver compared to other jewelry designs and the long tail adds interest to the overall shape. Contours along the smooth, flowing Ray bodies enhance the silver splendour and is very attractive especially when you are in motion. This is true in both small designs and larger feature pieces.  But probably the more important reason is you are fascinated by these awesome sea creatures. 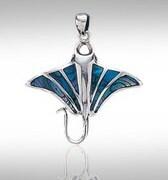 This range of sterling silver Manta Ray jewelry and sterling silver Stingray jewelry is of premium quality and you'll find them a work of beauty. What has been said about a largely flat surface with nice curves reflecting a good amount of light interestingly applies to this sterling silver Manta Ray ring as well although the gentle giant has been shrunk so much. Credit has to be given to the extra effort made to polish the silver till it shines brightly as well. 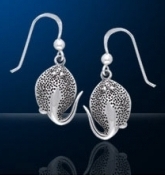 Sterling silver Stingray earrings of the Blue Spotted and Diamond breed, artistic sculptural stingrays. Sterling silver manta ray earrings in both dangle and stud designs, side views of Manta Rays 'flapping their wings' like a bird, Paua shell inlay manta ray dangles. 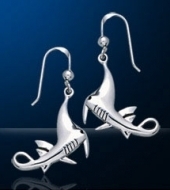 Click Sterling Silver Manta Ray Earrings and Stingray Earrings to see the full range. 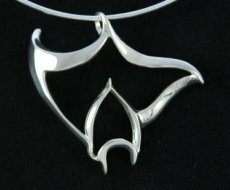 Click Sterling Silver Manta Ray Pendants and Stingray Pendants to see the full range. 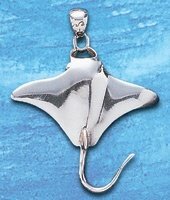 Attractive sterling silver Manta Ray and Stingray necklaces come from a good match of pendants and chains. See how it is done. Click Sterling Silver Manta Ray Necklaces and Stingray Necklaces to see the full range. 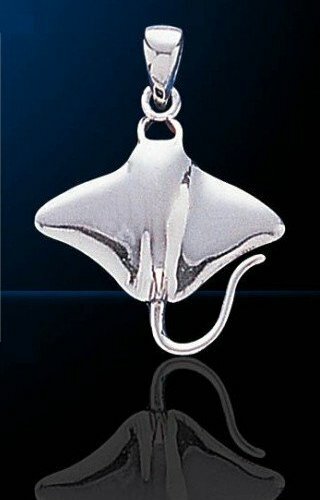 Click Sterling Silver Manta Ray Charms and Stingray Charms to see the full range. Are Manta Ray populations under threat? People consume their meat for food, make boots and wallets out of their skin, dry and grind their gills to produce aphrodisiacs and power-enhancing medicines. Populations have been fished to extinction. The Manta Pacific Research Foundation has the desire to protect Manta populations around the world. They research and gather critical data to convince others of the need to protect these endangered species. You can support their efforts by making a donation to Manta Pacific Research Foundation.